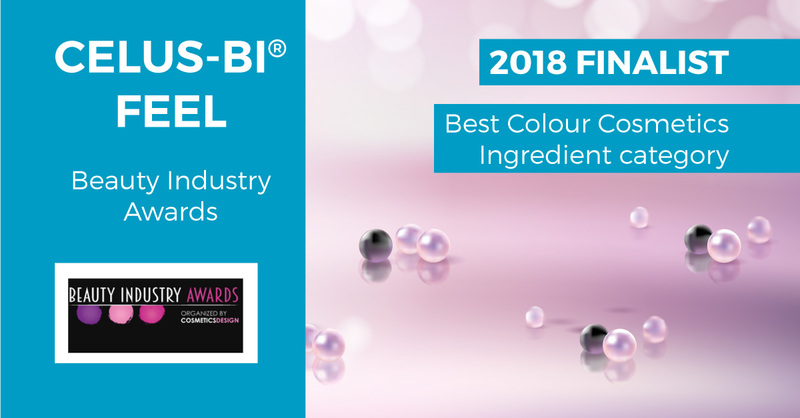 We are honored to inform our customer about the recognition of Celus-BI® Feel as finalist in “Best Color Cosmetic ingredient” category during Beauty Industry Awards 2018. Organized by Cosmetic Design, the award ceremony highlighted the most significant, groundbreaking and far reaching innovations in the cosmetics and personal care industry while simultaneously championing the expertise that has made it all possible. Celus-BI® Feel is the reliable and unique opportunity for leave-on cosmetics with a sustainable impact on Environment. Coming from Nature-friendly sources, Celus-BI® Feel represents the innovation in terms of texturizing agents: proved good performances against standard plasticizing powders and peculiar sustainable impact on the Environment, cause they do not retain their shape after disposal. This is the practical demonstration that our NIP® Program stands as a mission for every process focusing on Quality, People safety and Environment preservation. NIP® Program is more than a program, it is the key to achieve the sustainability, an ambitious target, an active process as well as an active community. 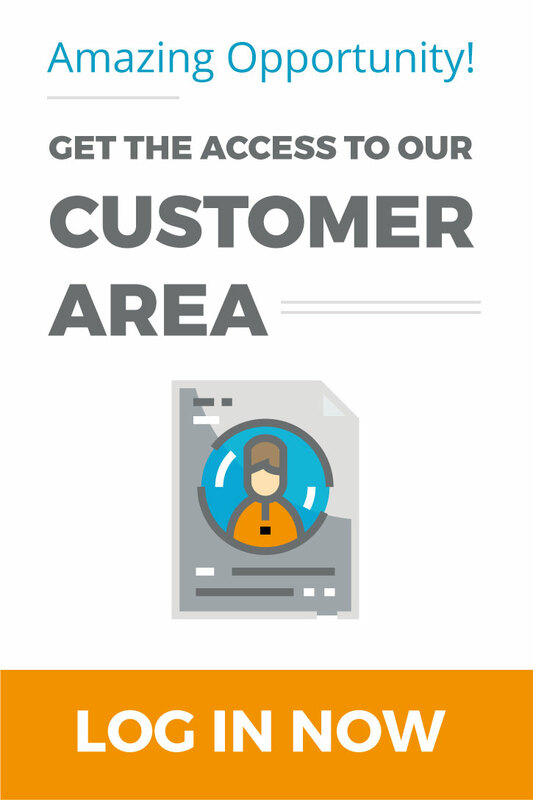 What about plastic microbeads in cosmetics?